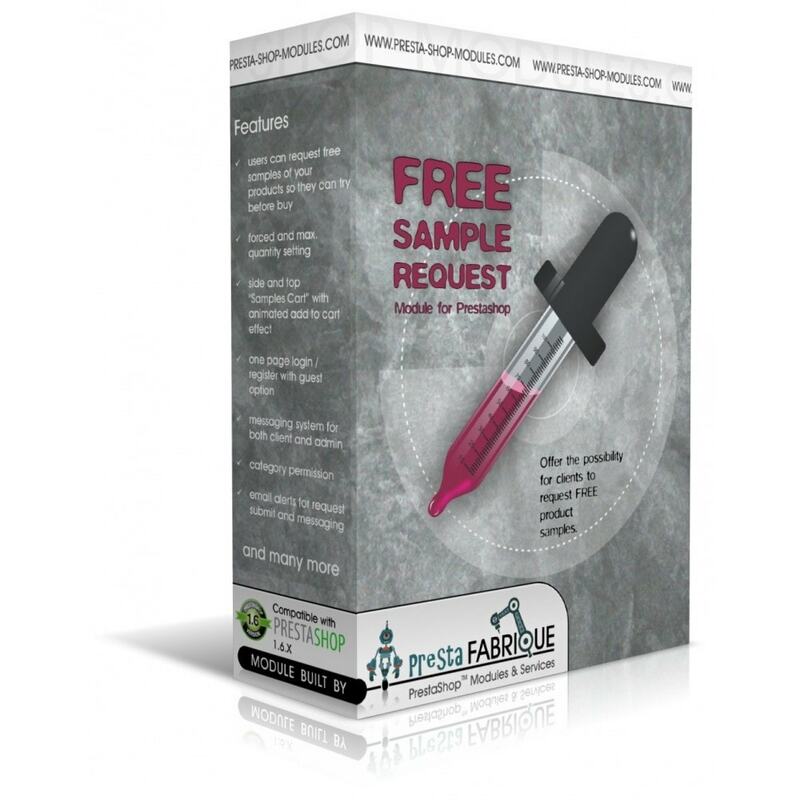 Free Sample Request makes it possible for clients to request free samples of a products. 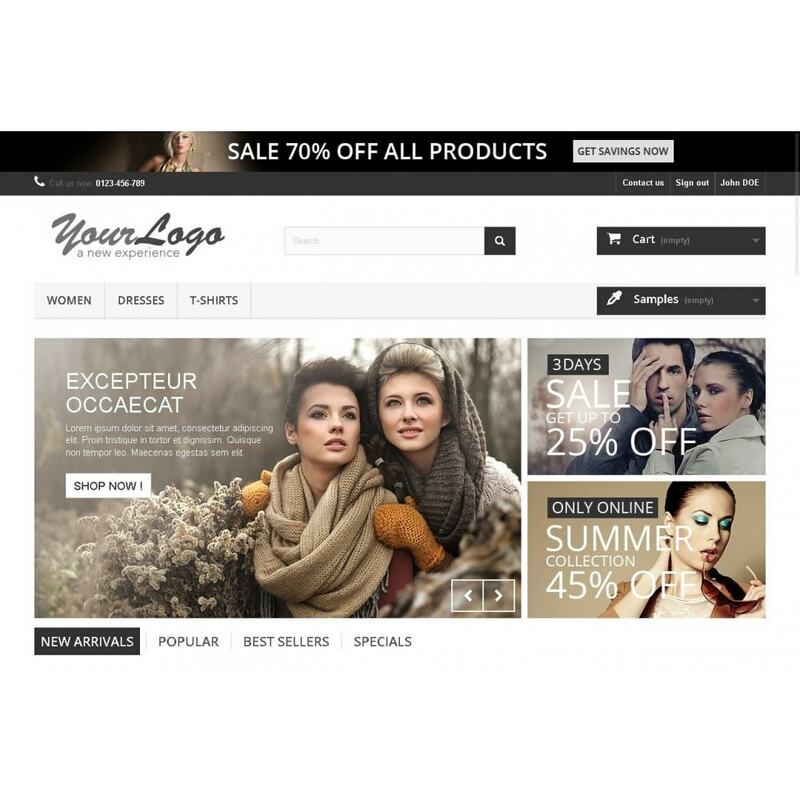 This is a must have for B2B commerce, specially where you are dealing with products where the touch and feel of a material is just as important as it’s look. 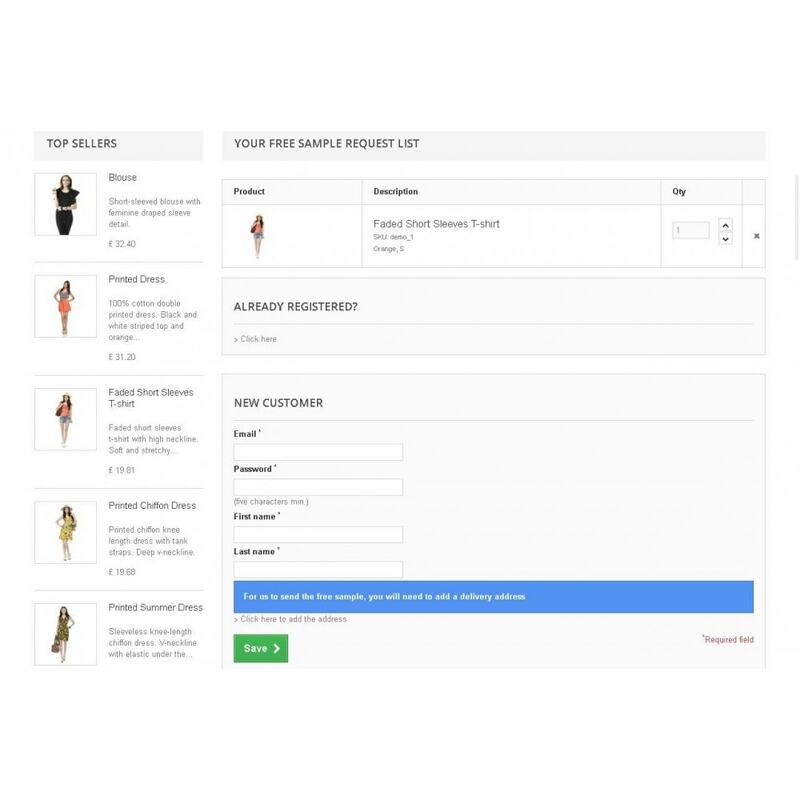 Will allow your clients to request free samples of your products in a friendly way, similar to the normal cart. Of course, you can have both, and the module even works in catalog mode. ... and the list can go on and on. You name it! If this is what you're after, this is the module you need: squeeze out the maximum from your B2B shop, product presentation or catalog mode website with a sample request module! [SAMI Intelligent] trigger Flash sales when visiting products. Module works in both catalog and normal mode! Can touch and feel a product before they buy. Make sure that Ask for a Quote or Ask for a Quote PRO modules are not installed, because these three share the same database structure, being one product family, derived from each other! The module will alert you if this is the case and will not install itself, but for safety, you should be aware of this! 1. Login to your Back Office if you have not already done so. 2. Go to the Modules tab. 5. 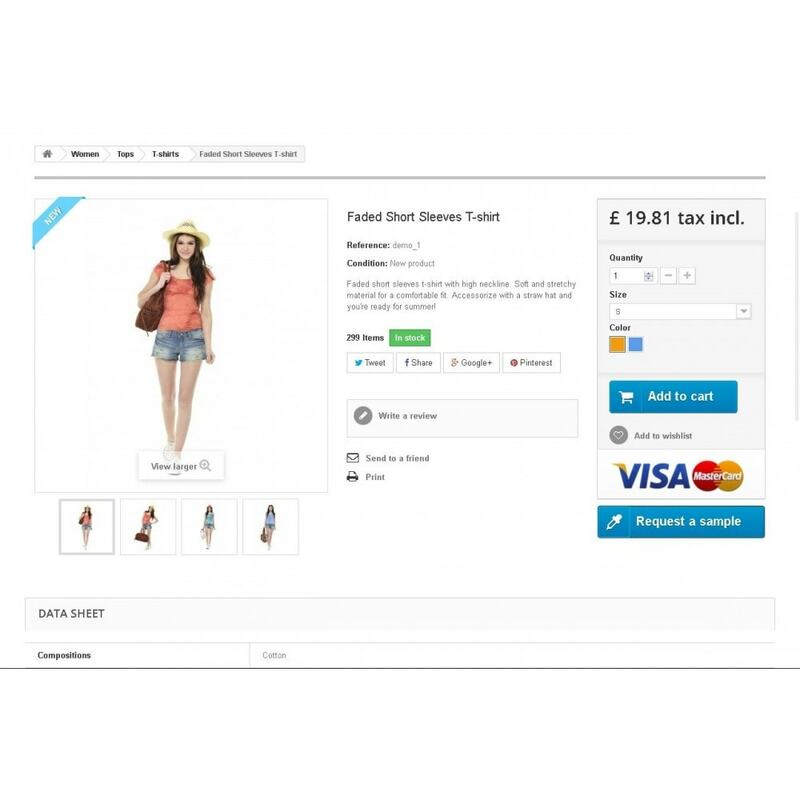 Select the file which you downloaded from Prestashop Addons or our website. It should be called "freesamplerequest.zip". 6. Click the "Upload this module" button. 6. You should see the "Free sample request" module in the list of modules. Click the "Install" button next to this module to install the module. 8. Configure it to your needs. Dedicated tab is automatically added under "Orders"
Add the possibility for visitors and clients to submit quotes for any product, bargain for the best price, and if agreed, to turn this into an order! A real Must Have for catalog mode or B2B enabled shops, not mandatory, module working in all modes! Hide the boring pagination and automatically load products and search results when user scrolls down the page.Or, enable manual trigger, and have only one button for more products! Supports Browser Back and Layered navigation! 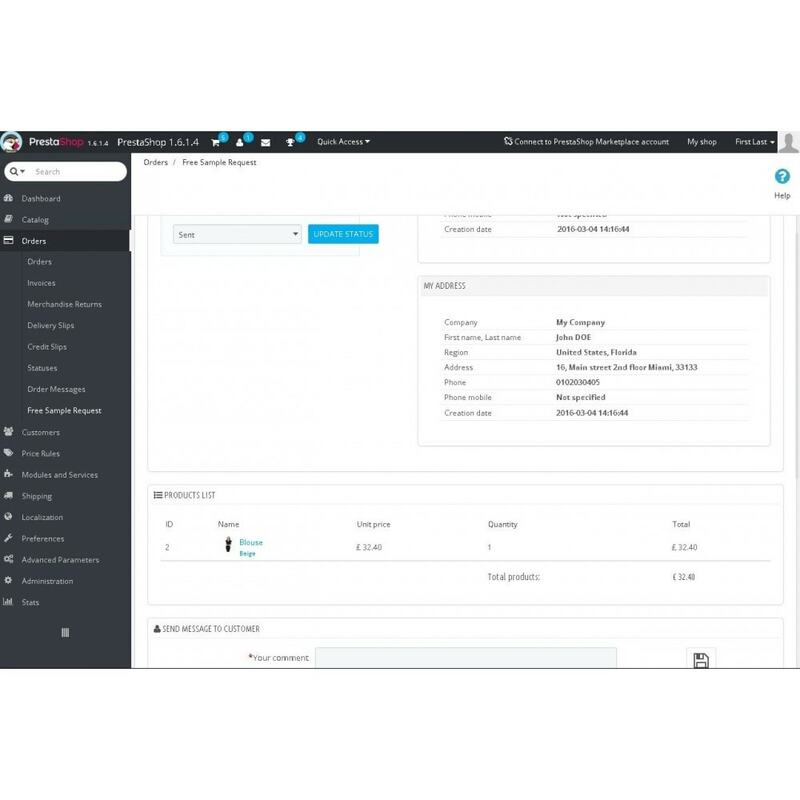 Feature rich Quote module: imitates default cart, create a quote from back office, increase conversion by transforming an abandoned cart to quote, submitted quote editing, messaging, attachment & PDF functionality and transform a quote to order!